Great news! 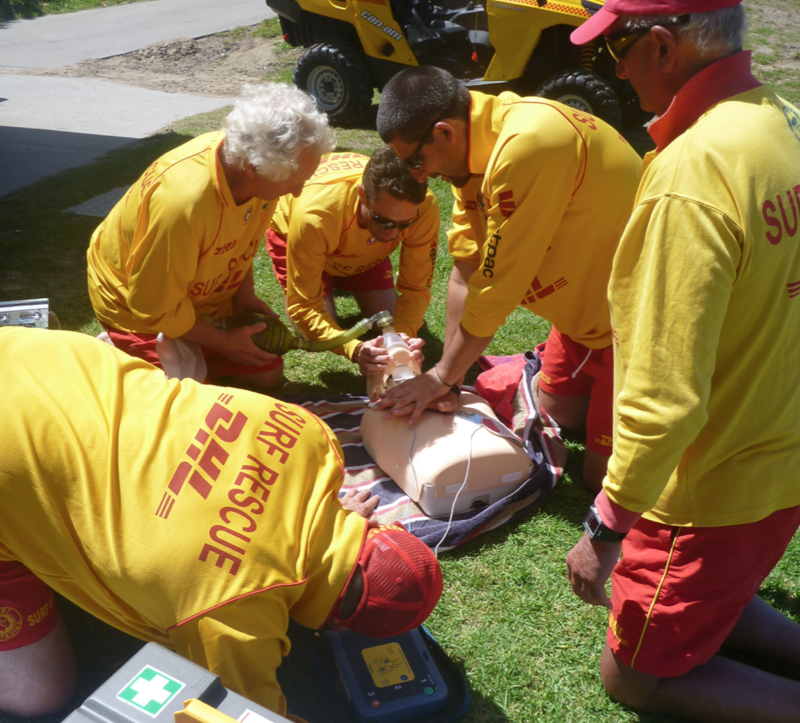 The summer Surf Life Saving Summer Season is just around the corner. Would you like to renew your membership with your local SLS CLub? Are you a holder of the Surf Life Saving Bronze Medallion and would like to become involved in Surf Life Saving in a land-based activity? There are many awards and certificates you can gain, including First Aid, Radio Operator, Advanced Resuscitation and Spinal management. Another award you may be interested in gaining is the Silver Medallion/Patrol Captains Course. You are not required to do your water-based Bronze Medallion proficiency. Dave Winner, Chief Instructor for Coalcliff SLSC, is running the Silver Medallion course at Coalcliff on Sunday 12 August, 9 am – 5 pm. All SLS Members are welcome to participate in the free training.